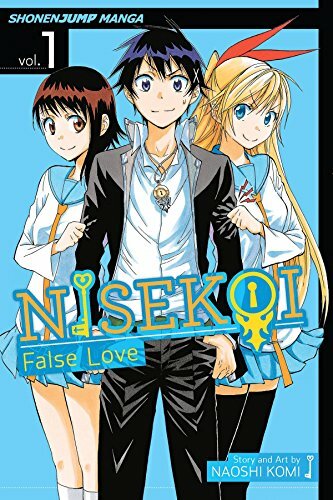 Nisekoi Vol. 17 is more of a mixed-bag especially following the very strong previous volume, and I definitely don’t see it winning over anyone who isn’t already invested in these characters or this series’ particular brand of comedy. 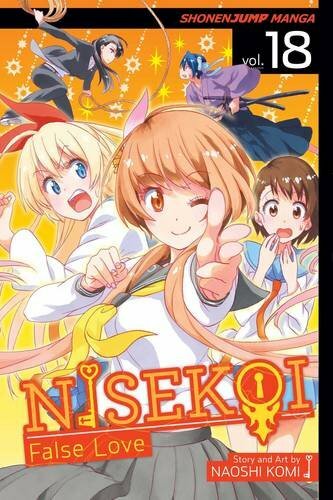 The highlight ends up being the exploration of Yui’s character which ends up coming off more meaningfully than other times where Nisekoi has tried to do a bit of a character-study, and I continue to enjoy the addition of Yui to the cast. 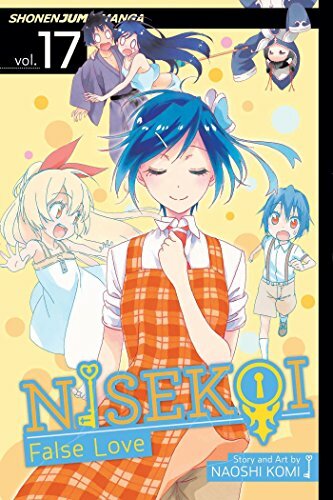 In comparison, Onodera’s scenes come off as retreats to the same emotional and comedic points that been beaten down with numerous times before, and Tsugumi’s little side-story is a little bit on the perfunctory side in telling us things of minor interest without much reason. 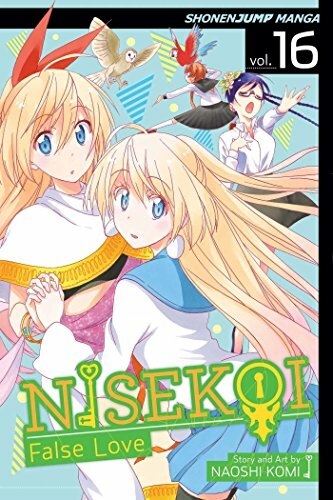 If you’re a fan of the series then there isn’t any reason not to pick this volume up, but I found this volume a little wanting after the excellent previous volume.